Having pets adds to your to-do list when making your home appealing to potential buyers, but if you overlook these extra steps you could see a lot of would-be signers walking away. 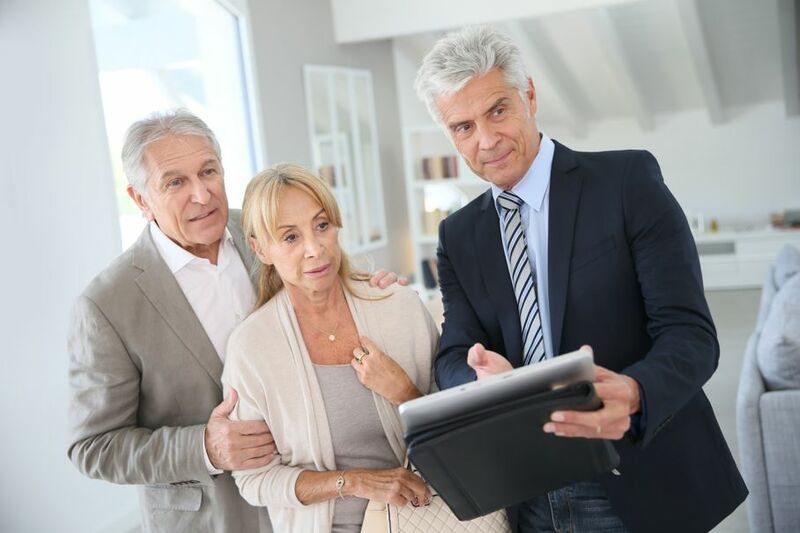 When you have decided to list your home for sale and open up your living space to the public, there are several steps you should take in order to get your property ready for viewing. 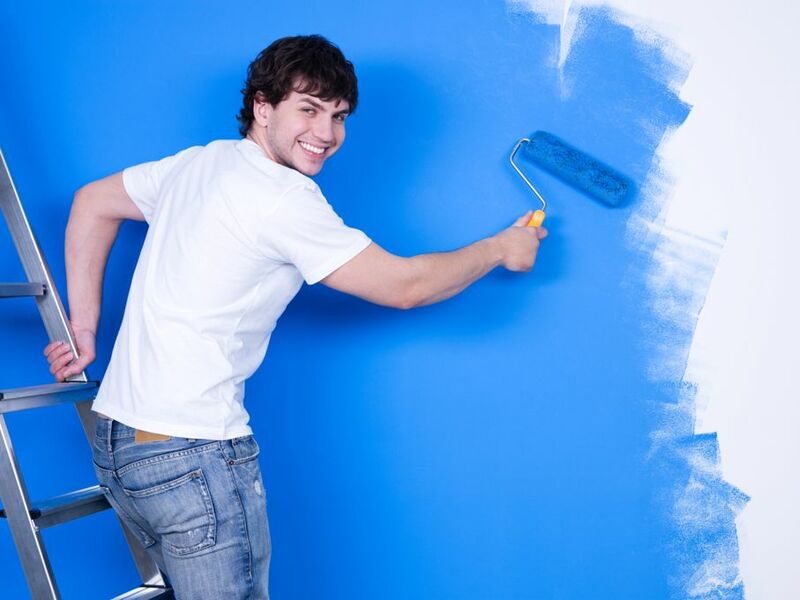 Most folks remember the major tasks: clean up the clutter, apply fresh paint and make the minor repairs. However, what many homeowners may not realize what they need to do in addition to these things if they own a pet or two is to “de-pet” the house before putting it up for sale. And if they don’t, the result can be a major turnoff for potential buyers. While household pets are members of our families that are loved and respected, even the slightest odor of pets in a house for sale in the real estate market can be a deal-breaker when it comes to making a successful house sale. Start at the innermost point in your home: the air filter. 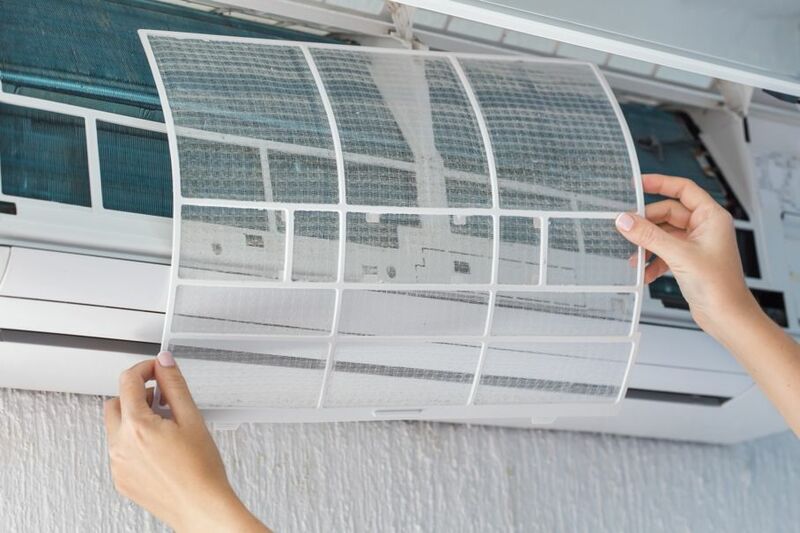 Cleaner air does wonders for the atmosphere, and a clean filter helps the HVAC system work efficiently and effectively to continue trapping dust and allergens. Place a few drops of scented oil on the filter before replacement to add a pleasant yet subtle scent throughout the entire home. Take a note from “CSI: Miami” for this task. Not all spots “marked” by our pets are visible to the naked eye over time. 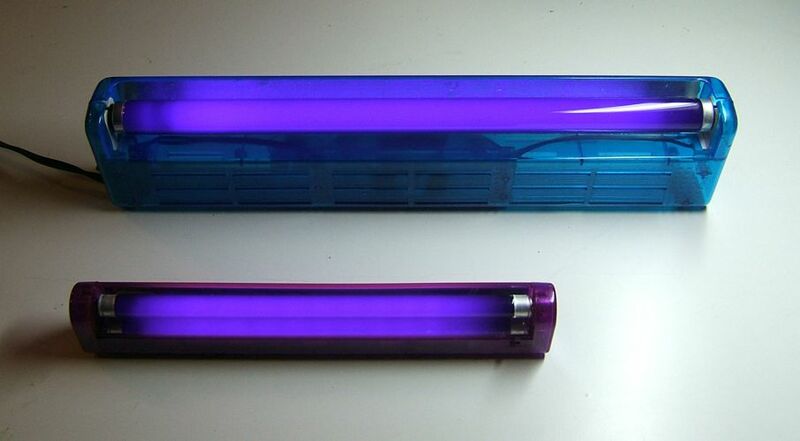 Purchase a black light from your local hardware store or borrow one from your local teenager or herb enthusiast to illuminate all the urine-stained problem areas so you can get them cleaned and sanitized before staging your house for potential buyers to walk through. Carpet attracts everything from dirt to hair to dander to stains to bacteria and much more. These nasties can penetrate all the way to the carpet pad beneath. A bacteria and enzyme digester cleaner should be used to break down smells and stains. The correct chemicals have to be used to reach the urine that crept its way down through tiny cracks into the subfloor. Hardwood can be saved if it has been marked by your pet. Rather than trying to replace expensive flooring, try using an industrial cleaner and chemical deodorizer, or bring in a professional floor cleaning company to take care of it so you don’t ruin your floors. 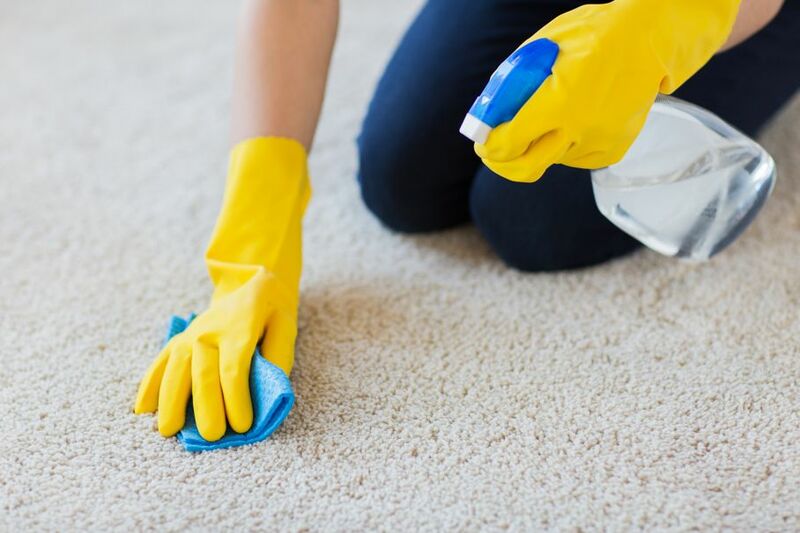 If there’s still a lingering odor, you may need to repaint, reseal, or varnish the floor to seal the odor away. Pet owners know how hard it is to find a true air freshener that really does what it claims. Candles and sprays just mask the underlying pet odor. Instead of store-bought aerosols or sprays, opt for the real estate agent’s secret to a warm, inviting home: two sticks of cinnamon, a handful of cloves, and some orange zest (grated orange peel) in a pot of simmering water on the stove. Vacuums are a great tools for hair removal, but we underestimate the resolve of pet hair when it comes to hanging onto clothes, steps, curtains, mini-blinds, upholstery, and everything else in the house. Invest in some hair remover items like lint rollers and special pet hair sponges, or even use a damp rag to eliminate hair from the view of potential home buyers. 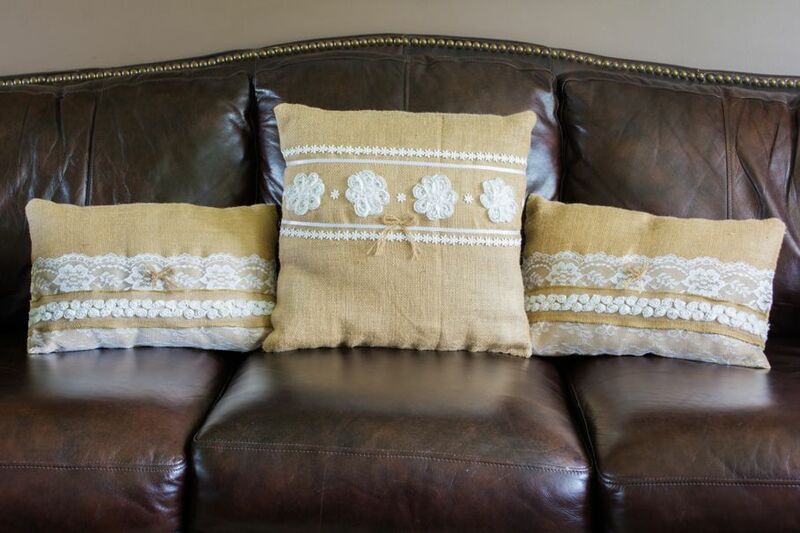 Another well-kept scent secret to get rid of smells is to incorporate burlap pillows in your home. These can be hung or placed in any small space to absorb moisture and odors. Filled with bamboo charcoal, they can be refreshed and used repeatedly just by hanging them out in the sun. For pet stains or odors in grout or on porcelain, make your own scrubbing bubbles out of dishwashing liquid, baking soda, and white vinegar. The mixture will foam up and extract the odors from these surfaces with ease. 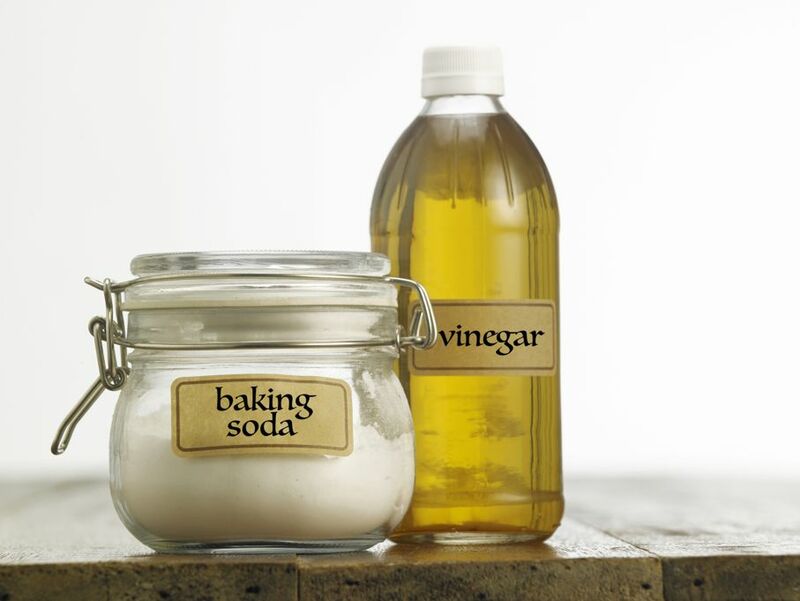 Vinegar and baking soda can also be used (in small amounts) to help deodorize pet bedding in the washing machine as well. 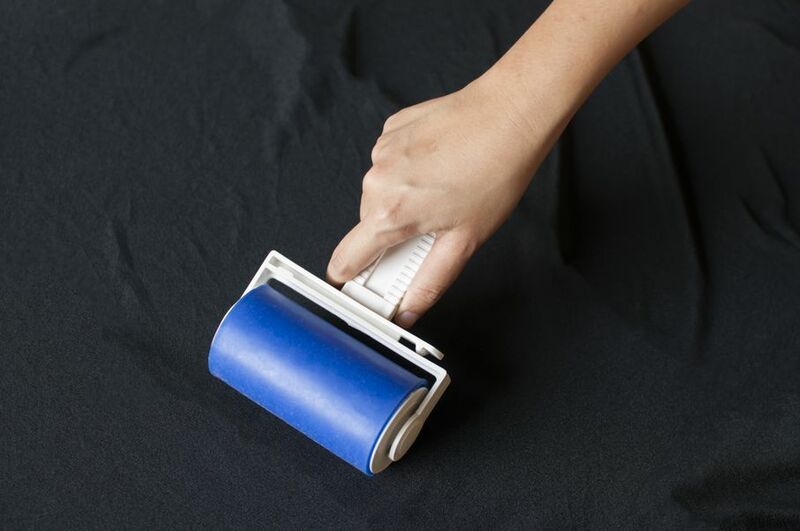 Should you have any stains on the walls, simply wipe down with warm water and a deodorizing cleaning solution. A melamine foam sponge (commonly sold under the brand name “Mr. Clean Magic Eraser®”) may come in handy here too. But when in doubt, repaint. Once you begin to have scheduled showings of your property, make arrangements for your pet to stay elsewhere while the prospective buyers are in the home. If this isn’t possible, make sure your pet is safely confined to a certain area, and that your real estate agent knows where your pet is prior to bringing potential buyers inside the house. If there’s significant damage done to the home or if you’ve had your pets for several years and you feel removing evidence of them may be too much for you to handle, call in the professionals. Don’t waste time, energy, and a lot of money on a battle you know you can’t win on your own! 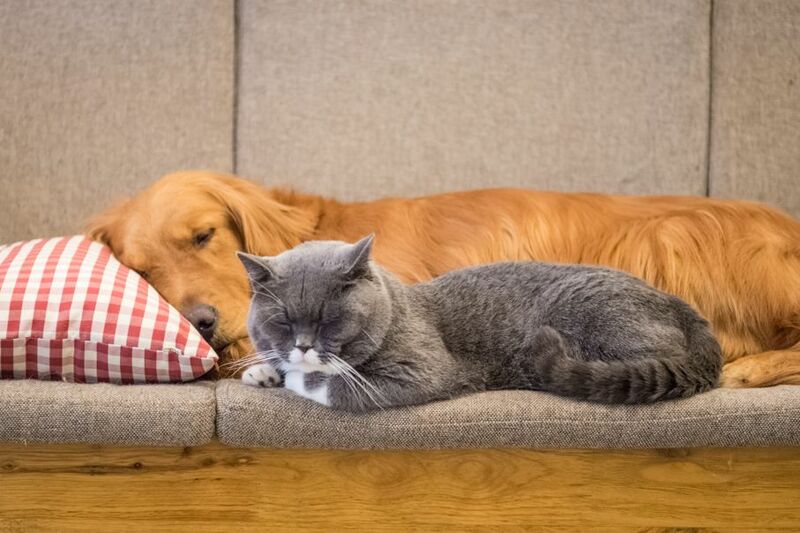 Having pets adds to your to-do list when making your home appealing to potential buyers, but if you overlook these extra steps, you could see a lot of would-be signers walking away.